Building up to Razer Pay’s launch in 2019, Razer previously announced its partnership with United Overseas Bank Limited (UOB) and its efforts to recruit engineers and payment experts a couple of months back. 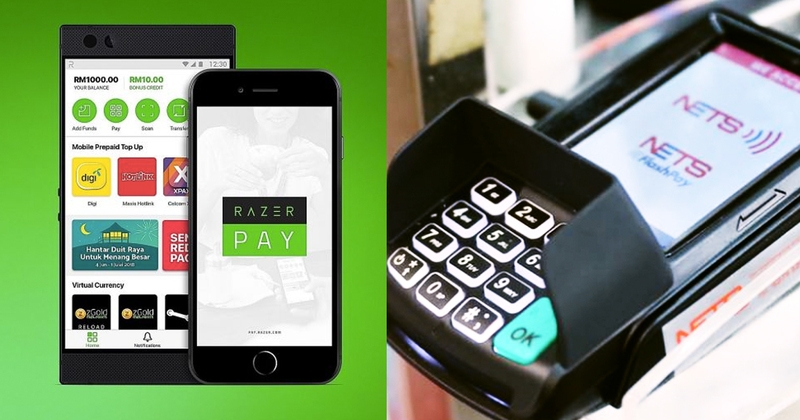 Today (12 November), Razer says it is also working with NETS to enable Razer Pay acceptance on NETS unified POS terminals. The homegrown company aims to achieve “full interoperability” for its e-payment solution by the time it launches in Singapore in the first quarter of 2019. Aside from NETS, a number of merchants across industries are working with Razer Pay “in various capacities”, including Reebonz, SISTIC, SP Group, and WTS Travel, which may tap on Razer’s expertise for in-store purchases as well as online payment. Razer says it partnership with SP Group will let users pay their utility bills conveniently on the Razer Pay app, without the need for scanning QR-codes, while SISTIC customers will be able to purchase event tickets the same way. Being first and foremost a brand for gamers, Razer Pay will also offer its Singapore users Steam Wallet codes, Sony PlayStation PINs and Blizzard balance PINs. “Since we announced our intention to launch Razer Pay by the first quarter of 2019, we’ve seen tremendous interest from businesses in Singapore keen to collaborate with us and integrate our e-payment framework,” said Razer CEO Min-Liang Tan. Merchants can still sign up to join Razer Pay’s acceptance network by applying at Razer’s booth at Singapore Fintech Festival, or online here.